There are certain factors we all use to decide where to go on holiday. How warm is the weather? Is the hotel nice? Is there a beautiful beach nearby? 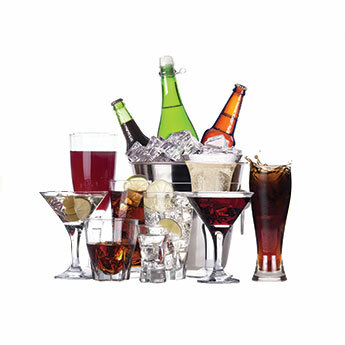 However, have you asked yourself, “What alcoholic beverages are there to try out?”. 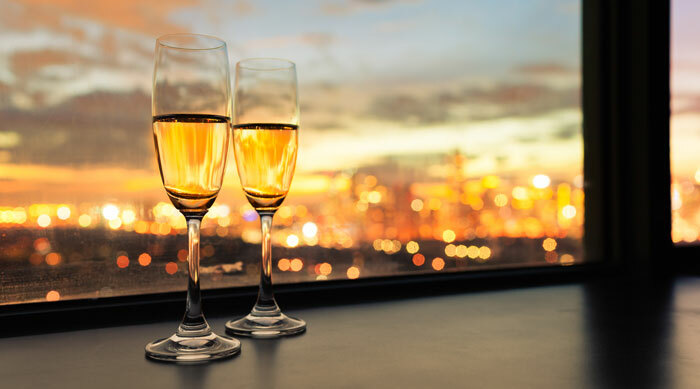 We all know that having a drink or two is the best part of going on holiday but what drink can you expect depending on where you go? Here we take you on a tour of the world’s national drinks. You never know, it might help you decide where you take your next holiday! 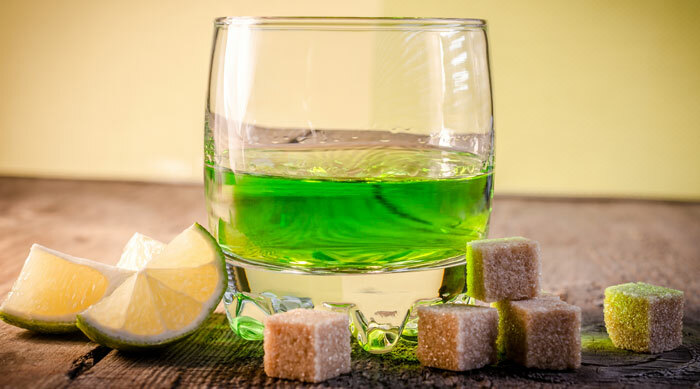 This bright green, luminous spirit used to be banned in the United States and most of Europe as it was deemed to be dangerous to the human body, However, it has recently seen a revival in Europe after it was shown to be no more harmful than any other alcohol and can be found most commonly in the Czech Republic. 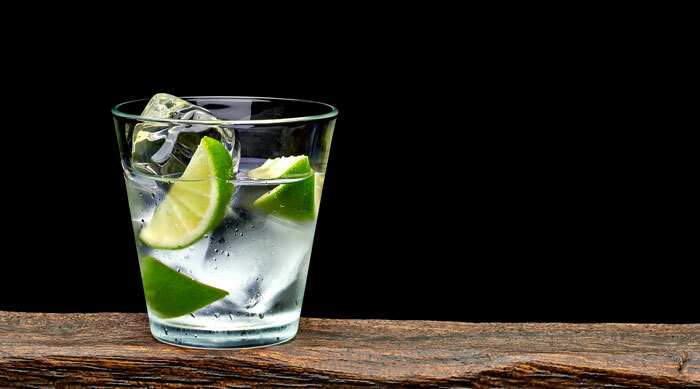 Drinking vodka in Russia is almost as normal as having a glass of water before bedtime. 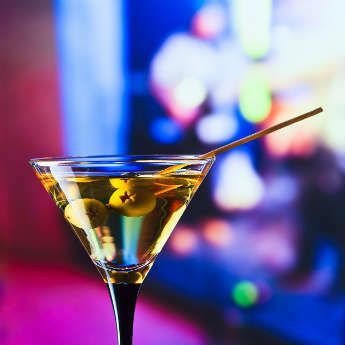 Until January 1st 2013, vodka wasn’t even considered an alcoholic drink as it was under 10% ABV. It might as well have been labelled lemonade! 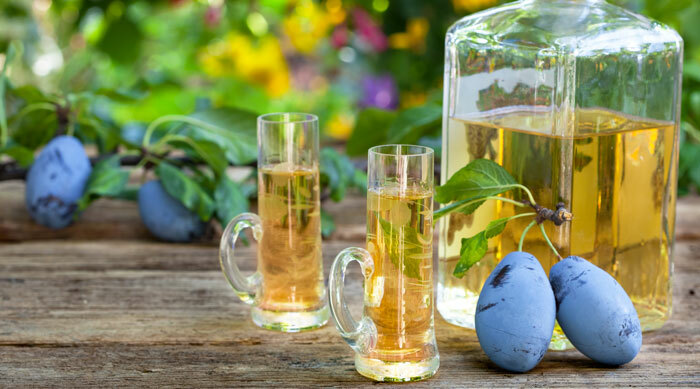 Croatia’s most popular spirit, Rakija is a fruit brandy made from grapes, plums or apricots. 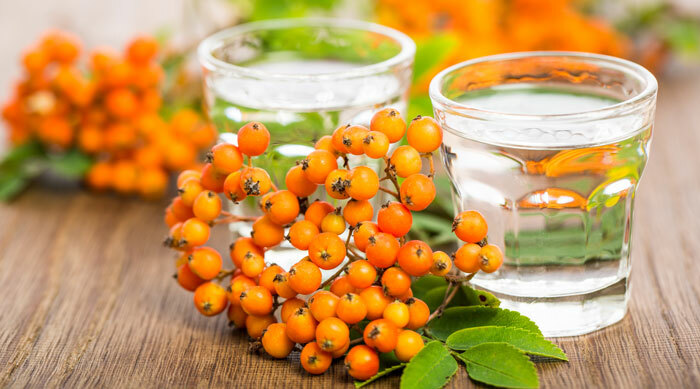 It is a strong drink at around 40% ABV, however homemade versions can go up to 90% ABV! Basically, Schnapps is any strong alcoholic drink that you can get your hands on. However, true Schnapps is often flavoured with fruits such as apple, blackberries, pears, peaches and apricots. 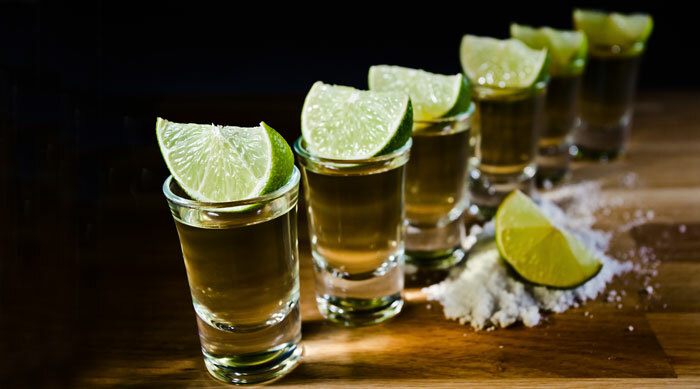 Whoever thought of fermenting a large, spiky plant into what we now know as tequila, needs a gold medal. This delicious drink from Mexico is famous for making beautiful tequila sunrises and, hate it or love it, the Tequila Slammer. When you’re in France, you have to have at least one glass of champagne. There’s even a specific region in the North-East of France, perfectly named La Champagne, which produces the grapes to make this deliciously fancy drink. Now when the waiter or waitress places a mini glass of clear liquid next to your dinner or dessert in Greece, don’t mistake it for water. 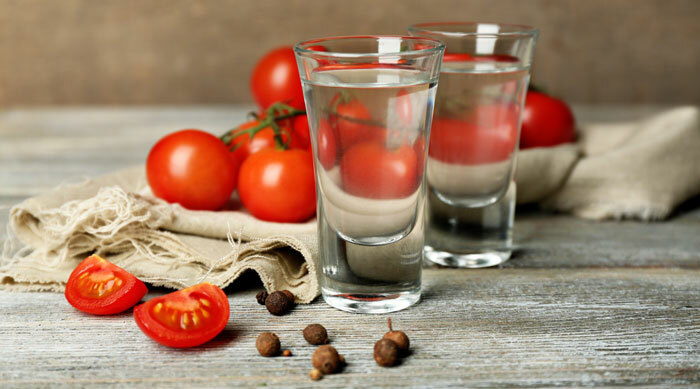 That innocent looking drink is actually Ouzo, a strong aniseed flavoured spirit that will make your eyes water if you gulp it down in one. You might never get used to the taste but it’s a traditional Greek drink that is worth a little sip at least! Probably one of the most famous drinks in the world, Guinness can be found wherever there is a decent Irish bar nearby. 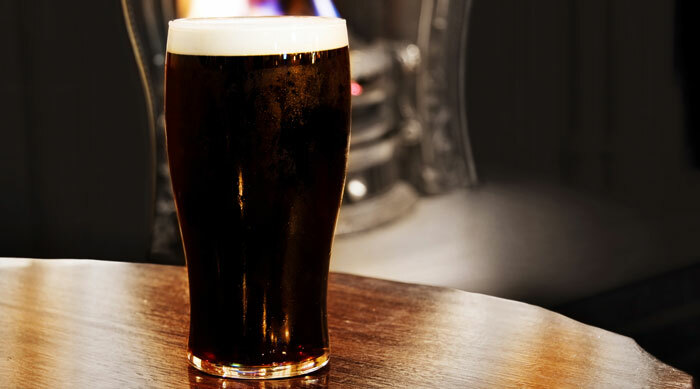 However, there’s no better place to have a pint of this drink than in Ireland either at the Guinness Storehouse or at a traditional Irish pub! 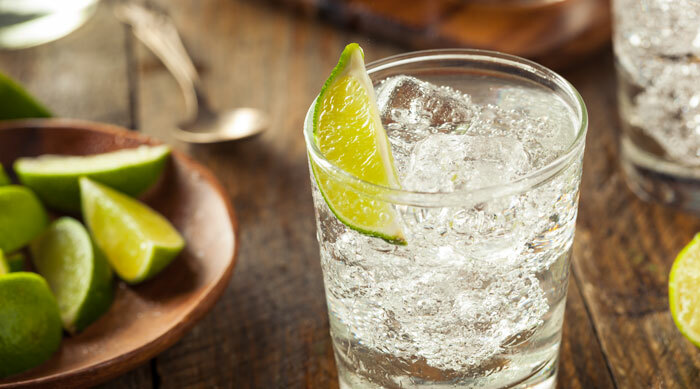 England is known for its love of a good pint of beer but it’s Gin that has become well known world-wide. This spirit, made from distilled juniper berries, has become a favourite in cocktails such as the Dirty Martini. 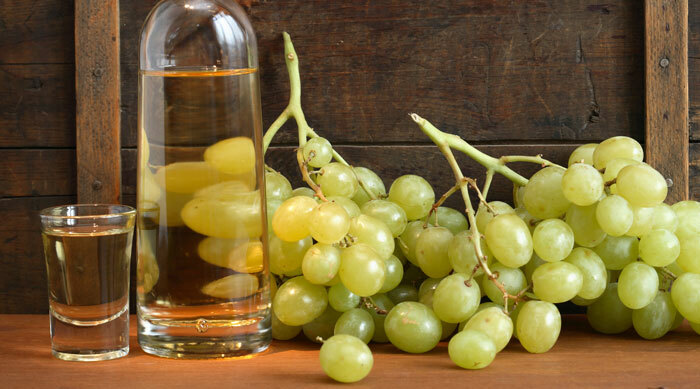 Much like the beautiful wine of Italy, Grappa is a grape based beverage that was originally produced to limit waste in the wine making process. Now it is enjoyed after a long dinner or as an added taste to a drop of espresso. You’ve had a hard day at the beach soaking up the sun in Cuba. Is there any better way to refresh than by enjoying a cooling Mojito? 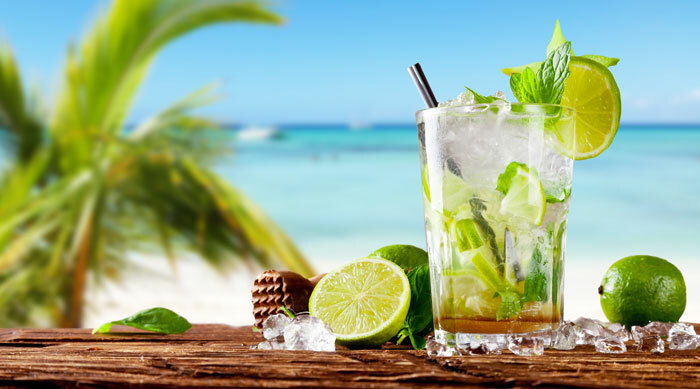 This rum based drink is mixed with a delicious combination of fresh lime, mashed up mint, crushed ice, a splash of soda water and a dash of sweet sugar syrup. Ooh, we like the sound of that! 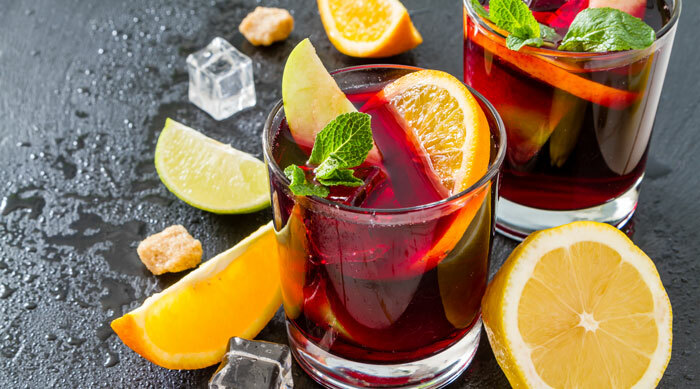 Cheap and cheerful, Sangria is a standard feature of any holiday in Spain. Served on ice with a mixture of oranges, apples, pears, it’s the perfect complement to the warm Spanish sun. 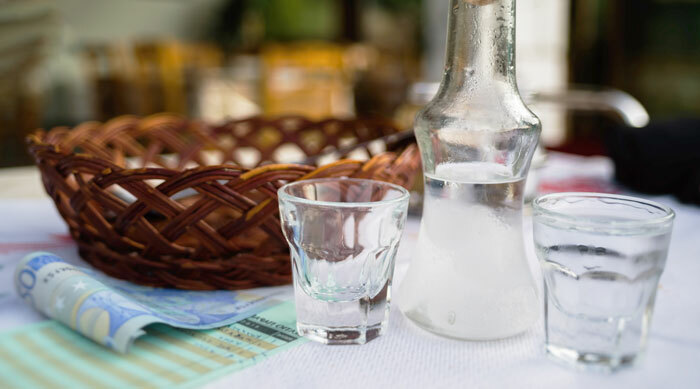 If you like Ouzo, then you’ll probably like Raki, a clear, aniseed flavoured drink that turns a milky colour when water is added. 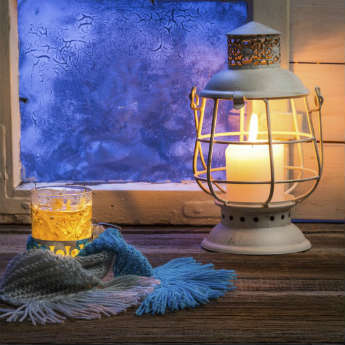 Evening meals in Turkey are often accompanied by Raki so be prepared to have a drink or two of the strong spirit after the sun goes down. 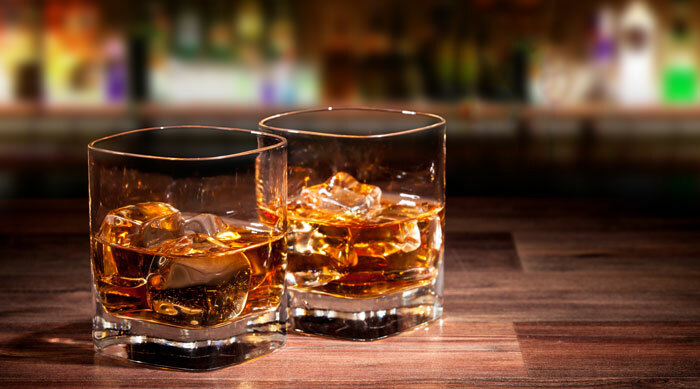 Bourbon, a type of American whiskey, is a dark drink made from distilled corn. 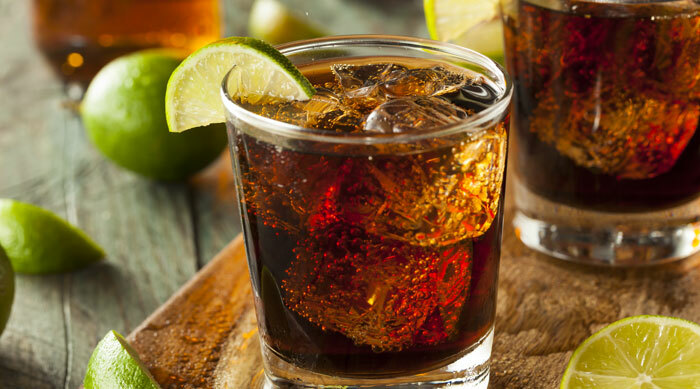 One of the most famous to come out of the USA is good old Jack Daniels that hails from Tennessee and is often drank with a mixer such as Coca Cola. If you’re heading to the high hills of Scotland, chances are you will, at some point, come across a whiskey distillery. 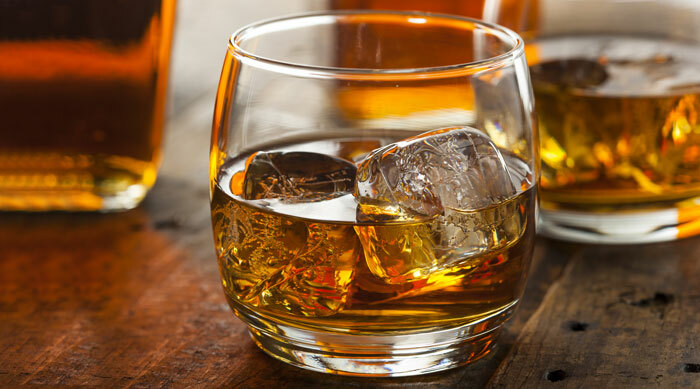 Take a tour behind the scenes to see how this famous Scottish drink is made or taste a wee dram down at the local pub. You’ll never taste anything quite like it! 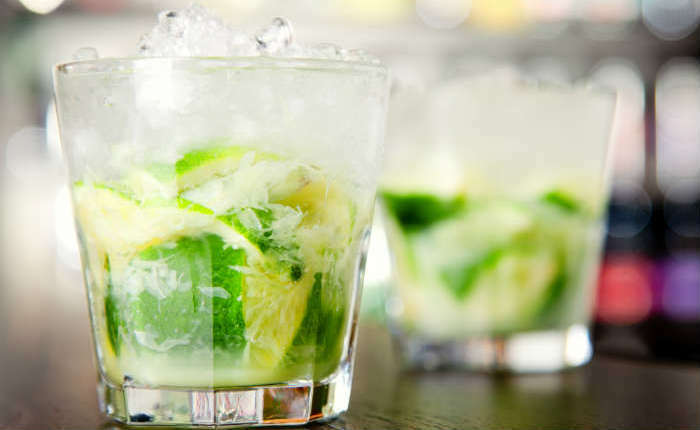 A strong spirit, used in Brazil’s most famous cocktail, the Caipirinha, Cachaca is found in white or gold varieties and is made from sugar cane juice. You’ll find that this spirit is used in tropical style drinks and is often mixed with ingredients such as sugar syrup, mint, lime or fruit. 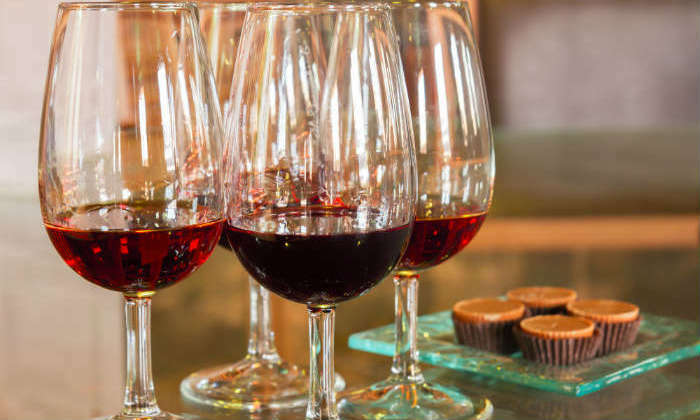 Often served as a dessert wine, Port wine is a fortified red wine that has a lovely sweet taste when drank. You can get Port elsewhere in the world but it’s only in Portugal, and specifically in Porto, where you can get the original Port Wine. So, now you know which drinks are popular in which country, where will you be jetting off to on your next holiday? By Emma Hart - Sampling a bit of Raki in Turkey.